Indian Vanity Case: Lancome French Ballerine Collection ~ Oh My Bows! 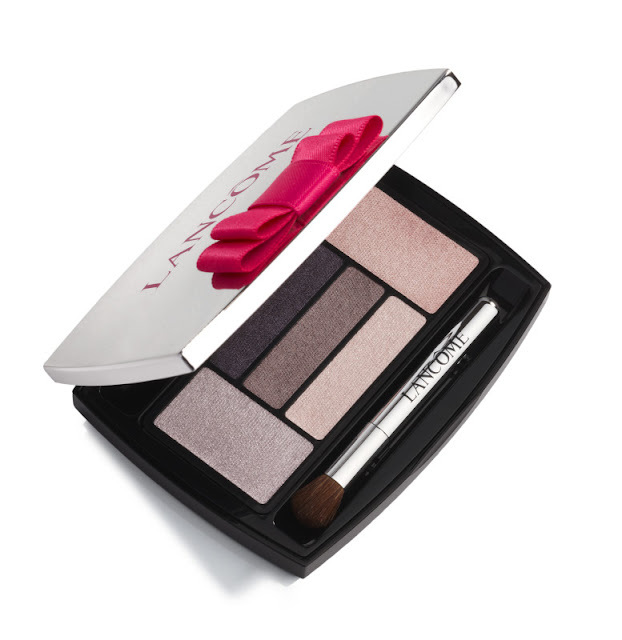 Lancome French Ballerine Collection ~ Oh My Bows! Why they do this to me?! 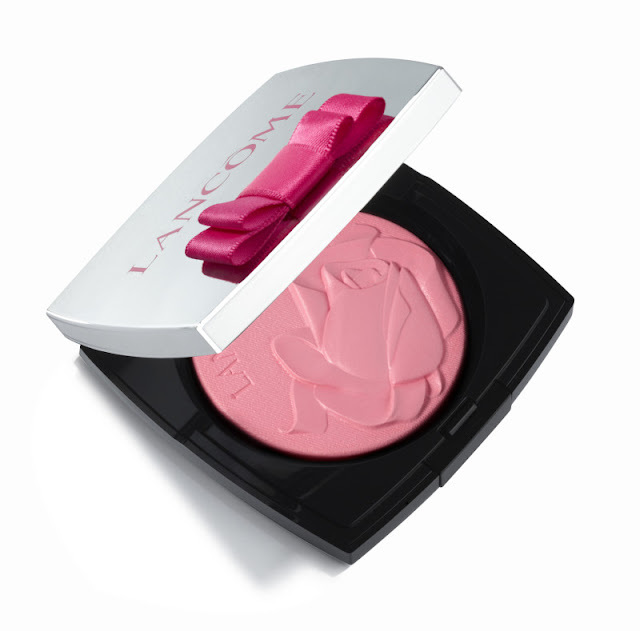 Lancome French Ballerine launches Spring 2014. Now scroll up again. Look at the pink blush. woww this collection looks so pretty! Wow! !Its so damn pretty Cynthia.